Looking for some of the best slab serif fonts for both digital and printed projects? 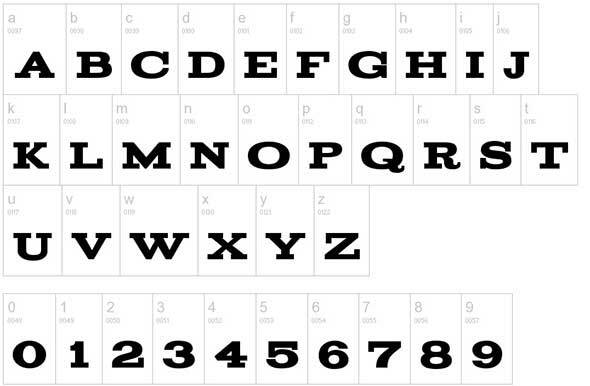 Here are some typefaces you should add to your collection. These slab serif fonts can be used for a varied array of projects, both modern and vintage. You will find bold slab serifs, round slab serif fonts, free slab serif fonts, geometric slab serif fonts, condensed slab serif fonts thin slab serif fonts and more. Most of these font families come in different weights and some even have some font pairing suggestions you can use. Check out their features and choose the ones you like. Want more cool fonts? Check out these serif fonts, thin fonts and handwriting fonts. 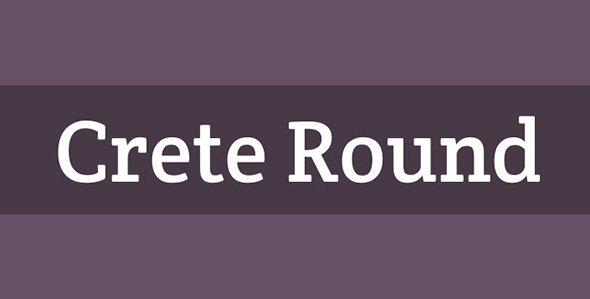 Crete Round is a warm slab serif font with rounded edges and a corporate look. It can be used for both web and print projects, as it looks impeccable no matter if you see it digitally or on magazines and newspapers. 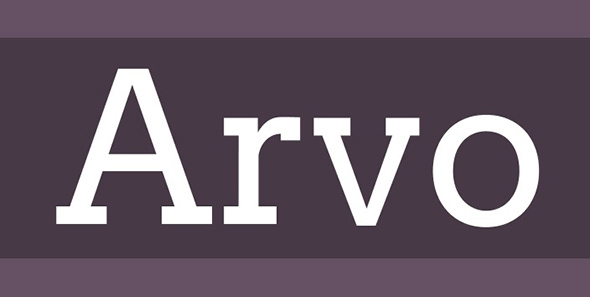 Arvo is a geometric slab-serif font family suited for both web and print. This typeface family includes 4 cuts: Roman, Italic, Roman Bold, and Bold Italic. 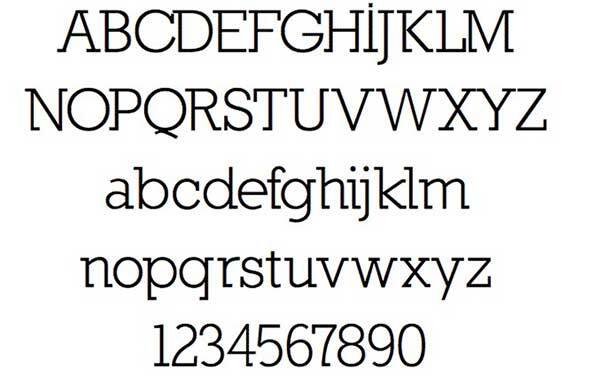 It is an open font distributed through the Google Font Directory so you can use it for free! Carton is a lovely slab serif font with a strong yet sensitive design. 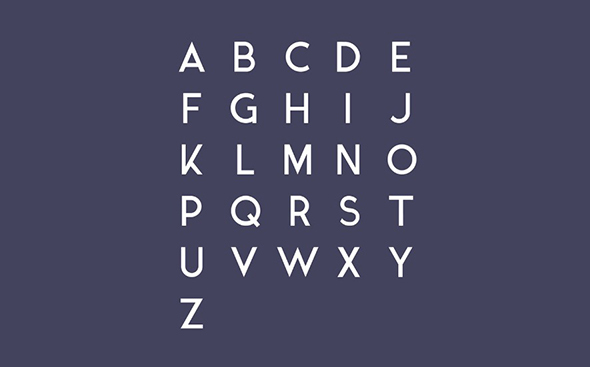 This typeface is a slab-serif inspired by the letterpress style. Use it for any kind of projects. Alfa Slab One is a contemporary font family that is similar with the Six-lines Pica Egyptian font created by Robert Thorne for the Thorowgood Foundry in 1921. This modern slab serif typeface has an extreme stem weight, big serifs, and with more stem contrast and gradual terminals with a single serif. These font attributes make Alfa Slab One a modern, bold font which can be used for both web and print projects. This interesting, eye-catching slab serif font was created by Matt Chase – a designer & illustrator living and working in Washington, DC. This font looks best on headlines, where it will surely catch the readers’ attention. This very well studied and carefully designed slab serif font was inspired by our desire and need to explore, as humans. The concept that was behind the creation of this typeface was the idea that we’re always searching for the place to call home. Check out this interesting slab serif font which you can download for free. Use this font on any kind of projects where you want to attract the attention of the viewers. 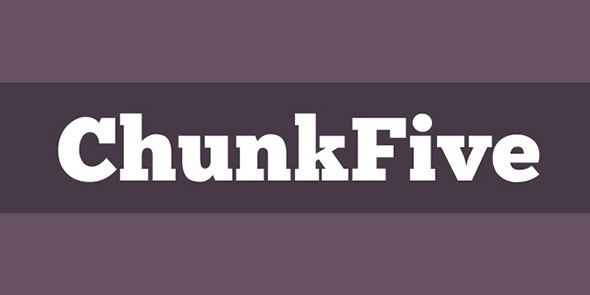 Chunk is an ultra-bold slab serif typeface. 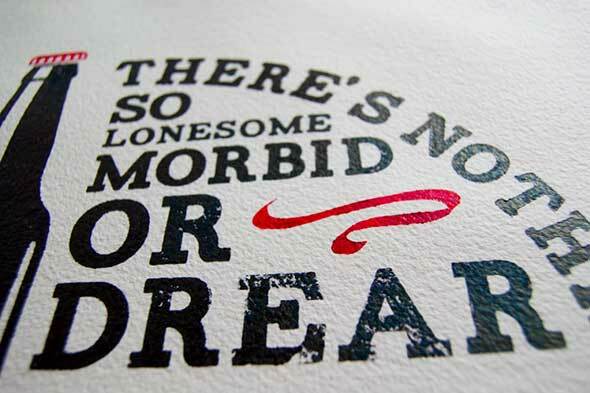 Its design was inspired by the old American Western woodcuts, broadsides, and newspaper headlines. This cool slab serif typeface can be used mainly for display. It has fat block letterings with a contemporary look. 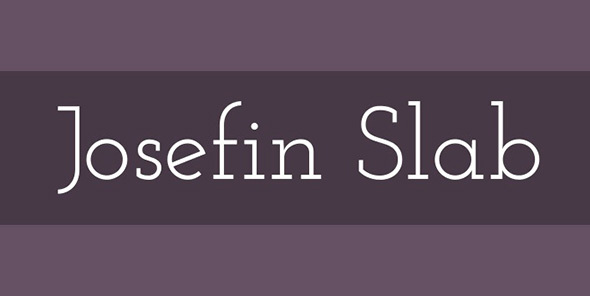 Josefin Slab is a slab serif typeface that was inspired by the 1930’s trend for geometric typefaces. it is a mix between Kabel and Memphis fonts but with more modern details. 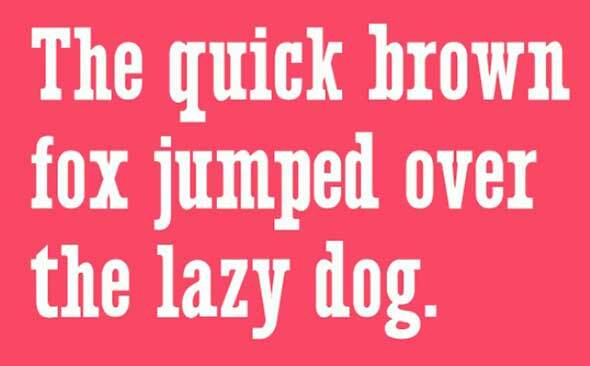 This cool typeface family comes in 4 weights (and italics). It is an 8 font slab family with a contemporary, versatile design. It is the perfect blend of personality and functionality. 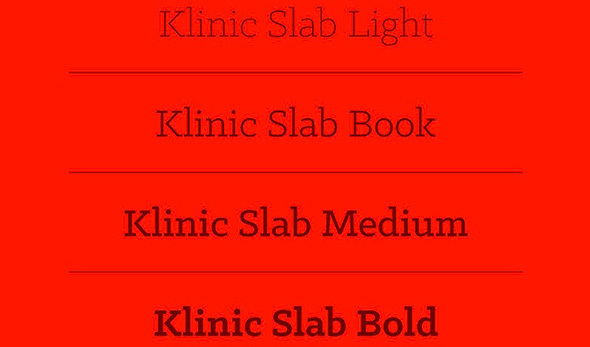 Legion Slab is another great slab serif typeface for display projects. This font’s design is bold, tall and strong. The x-height is a bit exaggerated, giving it an elongated appearance. 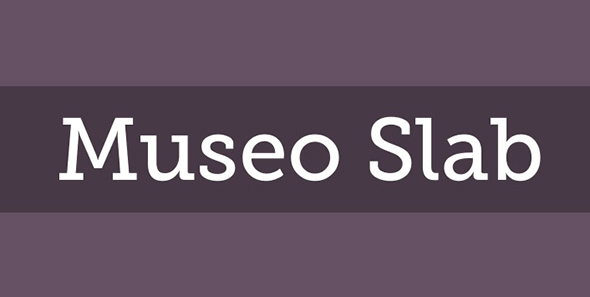 Museo Slab is a robust slab serif font with a bit of personality from the popular Museo font. Combine it with Museo Sans. 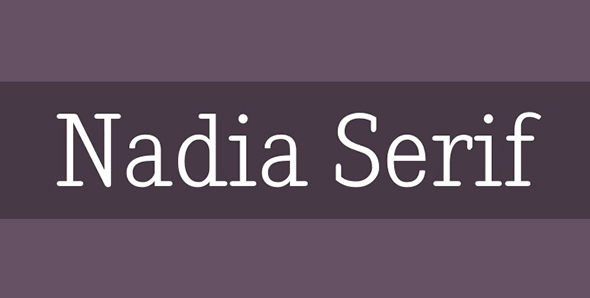 Nadia Serif is a tall, thin slab serif font that would look amazing on elegant titles with a softer look, different from other bold slab serif fonts on this list. 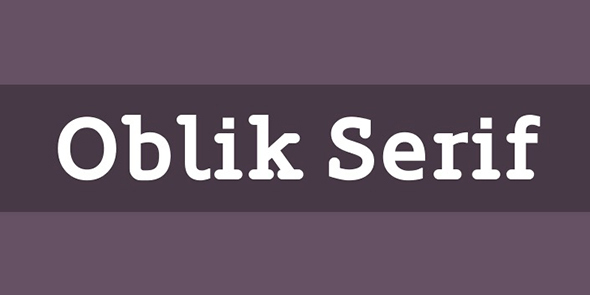 Nilland is an elegant slab serif font with a clean and balanced design. It has round and even counters, especially for the letters o, p, q, b, c, d and g.
Oblik serif is a bold slab serif font with thick letters and rounded slabs. Use it for any kinds of projects, both print or digital. 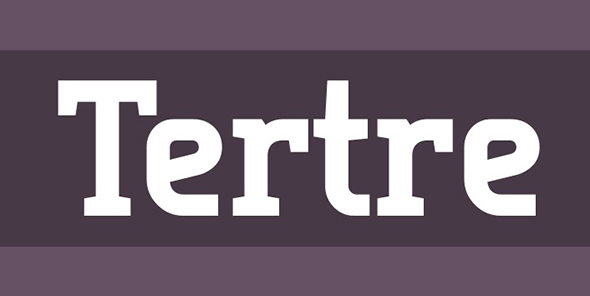 Tertre is big and bold slab serif font with square edges. It has thick letters and an overall strong and bold appearance. 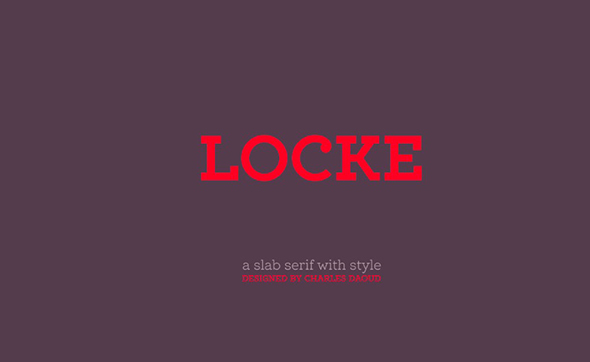 Locke is another slab serif font with stile. 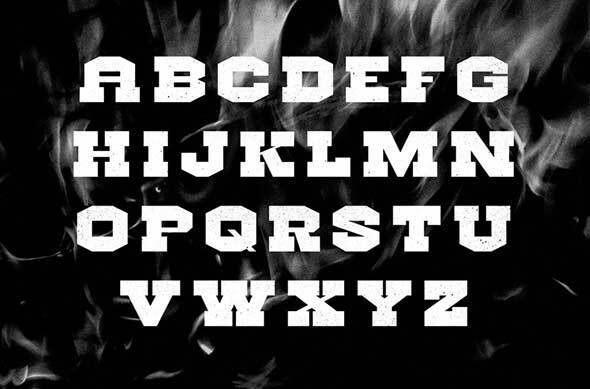 This cool font was designed by Charles Daoud and it would look amazing on both digital and printed projects. 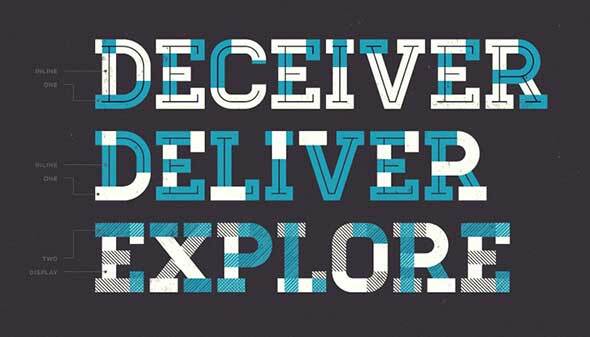 Hudson is a display font with a strong and bold appearance. It comes with three different styles that make up this font family, a regular, serif and slab serif. 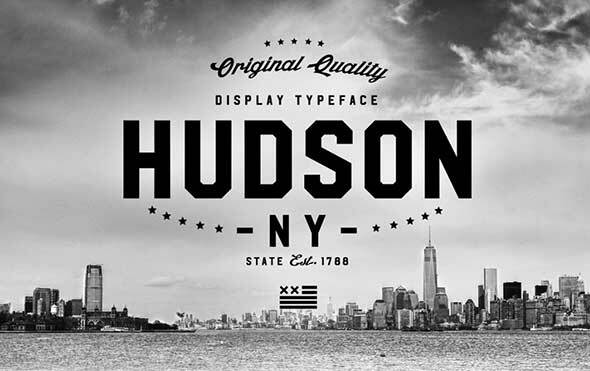 Hudson NY was inspired by the Roper Font. It comes in both regular and press versions, so you will have plenty of options to choose from when designing. 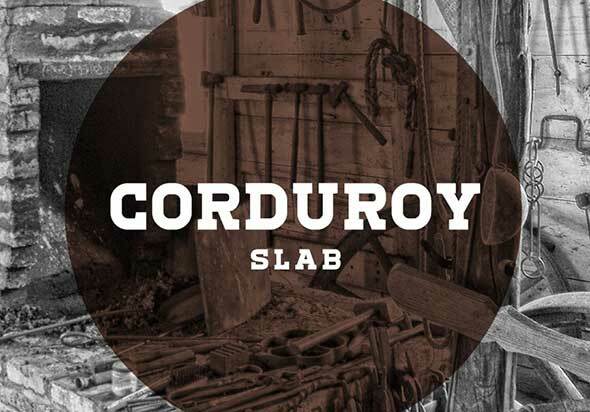 Corduroy Slab is a flexible slab serif font that offers both reliability and personality for type on print and screen projects. 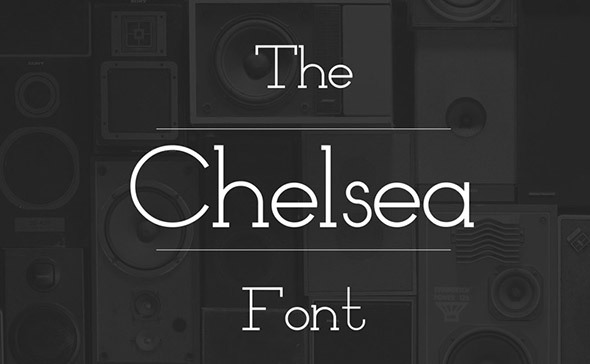 The Chelsea font is a great slab serif font that has a vintage movie appearance. Use it for special retro-themed projects. 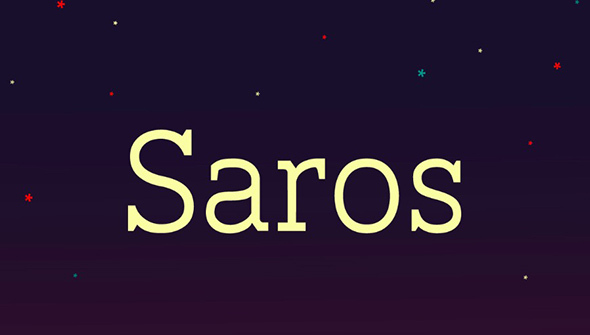 Saros is a free slab serif font which you can download right away and use in both web and print projects. 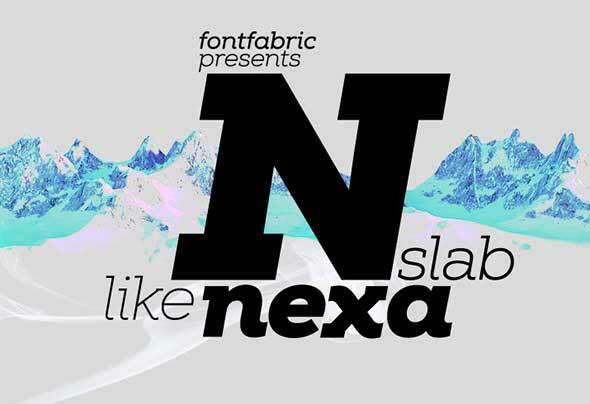 Nexa Slab is a geometric slab serif font with a design inspired by the Nexa typeface. The Nexa Slab font family contains 3 basic forms: italics, obliques and uprights, each of which has 8 different weights. 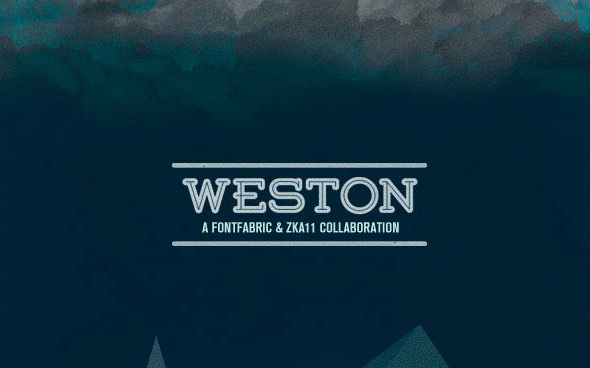 Weston is a modern slab serif font that was designed as a collaboration between FontFabric and ZKA11. Ikaros is a free minimal typeface with a modern look, created by the designer by Matt Ellis and released for both personal and commercial use. Glegoo is a modern slab serif font with balanced designs and well-designed shapes, counterforms, and strokes. 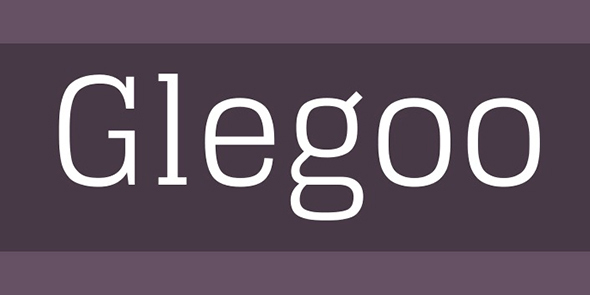 Glegoo is slightly condensed. This slab serif typeface has a large x-height, short ascenders/descenders, and large counterforms.